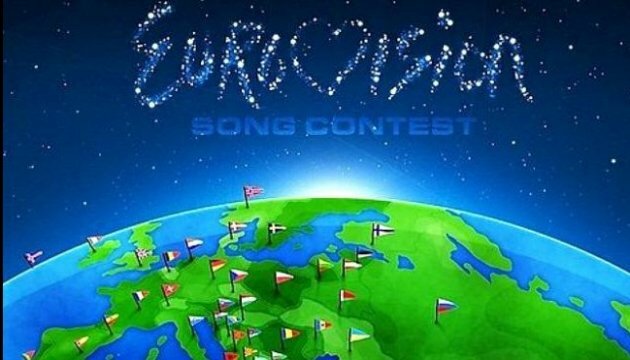 On Monday, July 25, a delegation of representatives of the European Broadcasting Union and the Eurovision Song Contest arrives in the city of Dnipro to inspect its infrastructure and evaluate possibility to host the Eurovision 2017 song contest. Dnipro Mayor Borys Filatov wrote this on his Facebook page. “On Monday we are receiving a delegation of the European Broadcasting Union, which will assess the readiness of the city to host this great musical event. Two worthy competitors, Kyiv and Odesa, have entered the final [of potential host cities] with us. That’s why we should start working today," he wrote. As reported, Ukrainian singer Jamala with the song “1944 won the 2016 Eurovision Song Contest held in Stockholm, Sweden. Thus, according to the competition rules, Ukraine has gained the right to host the Eurovision 2017.